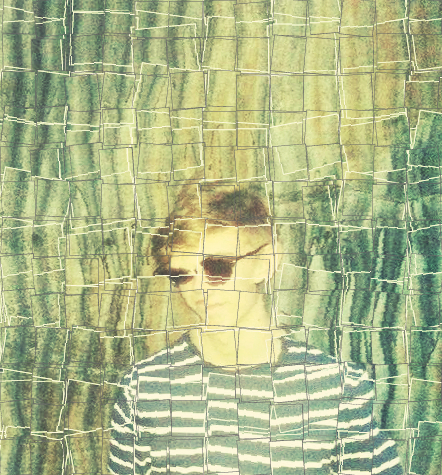 Hailing from the little village of Bettws Newydd, Crochez Moi formed in 2013. After some small pub slots, the band solidified under this name with the aim of dishing out some upbeat rock to the sleepy towns and villages of Monmothshire. Since then, the band have played parties and small-scale gigs, eventually going on to win Monmouth’s Got Talent in 2014 and playing local festivals such as Monmouth Festival, Devauden Festival, and Raglan Music Festival. 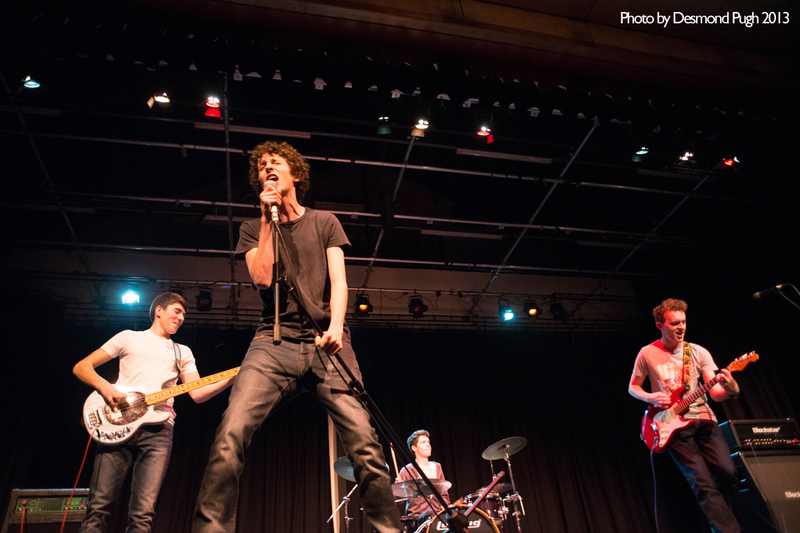 The four-piece play a mixture of covers and original material, which combines flavours of pop rock, funk, hard rock, garage, and even a cheeky rap or two. 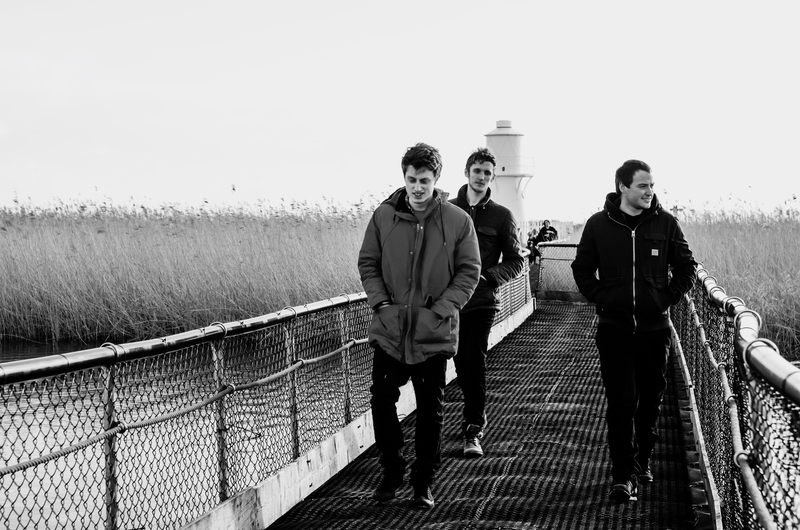 Their influences include Muse, Foo Fighters and Arctic Monkeys, with their original sound fusing Fratellis-esque swung beats with elements of the Vaccines and the driven tones of Royal Blood. Formed in 2006, four-piece rock group Far From Fatal gained a loyal following in the South Wales area before disbanding two years later. But now the boys from the Dean and Wales are back, performing their brand of catchy guitar-driven songs written between 2006 and 2015. 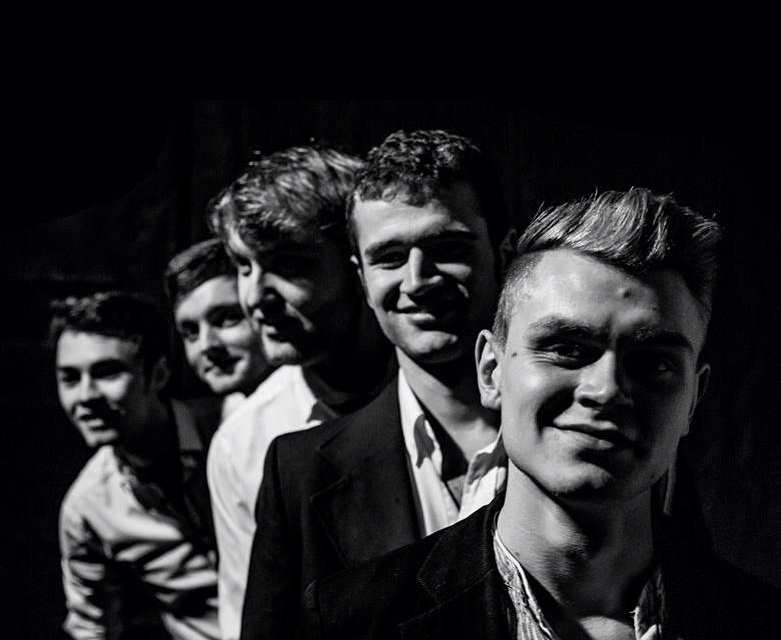 Comprising of vocalist/guitarist Liam Ryder, guitarist James Roberts, bassist Ryan Mitchell and drummer Dave Price, Far From Fatal are set for their CMF debut with a wide range of influences ready to get you singing and dancing along. “strongly American influenced melodic rock’’ – Behind the Scenes Gloucestershire. Crystal Balloon is an alternative rock band from Chepstow, South Wales. Their sound falls somewhere between the Hold Steady, Gaslight Anthem, Oasis and Bruce Springsteen. The bulk of the song writing is done by Jack who also provides melodic, colourful and saturated guitar lines whilst the rhythm section, Eric and Rob, provide a solid foundation, great feel and endless groove. Together the 3 of them create a pretty mean and righteous sound. 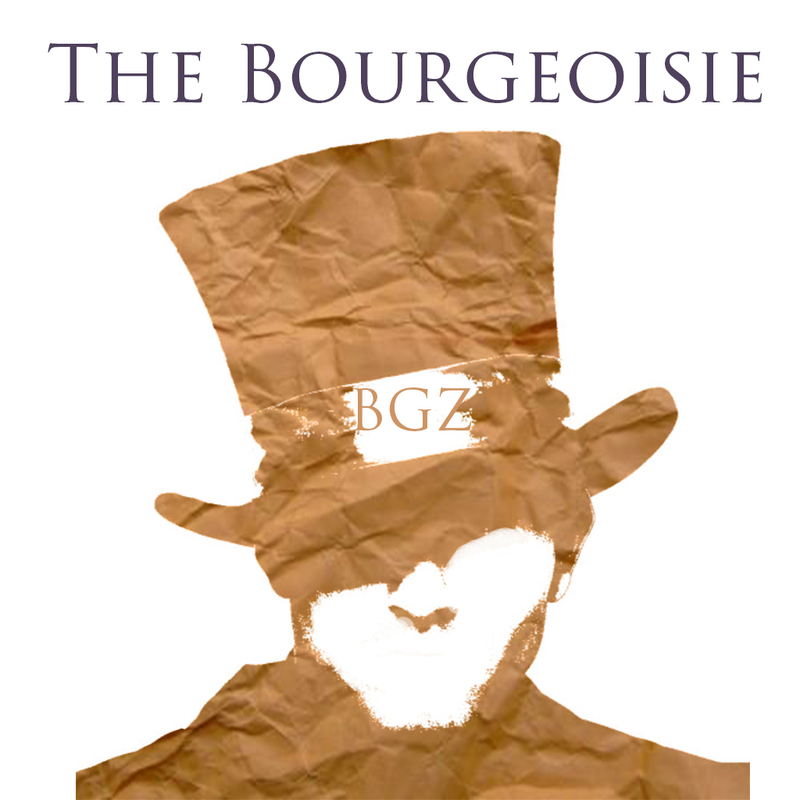 The Bourgeoisie are a five piece funk rock band from the Forest of Dean, consisting of five musicians from a variety of bands such as Atrevido/Sea Weather/Peckham Cowboy’s. This band play gigs very few and far between but every now and again they show up at an unlikely event and rock the crowd so hard they’ll be feeling funky fresh with Earworms and a desire for more. Powerful vocals, melodic harmonies and a beautiful relationship between the drums and bass guitar. 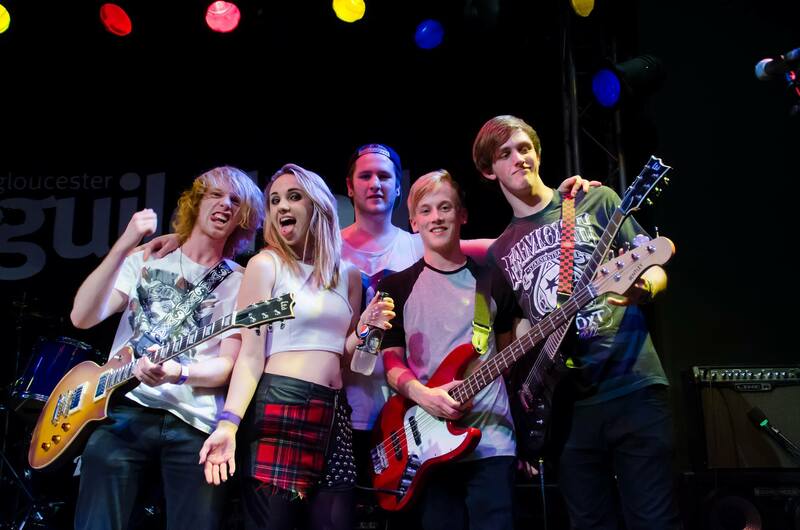 ‘Freefall are a Gloucester based alt rock/pop punk band formed in 2013. With a strong local following, the band have been building up a solid reputation and unique sound coming together in a polished live performance. They have released their debut EP ‘Rather Be Alive’ on the 22nd April 2015 on Fences and Thieves Records. An upcoming indie rock outfit from Bristol, Plain Royals have a raw anthemic sound with captivating hooks and throwback rhythms that echo old school indie in a truly unique way. 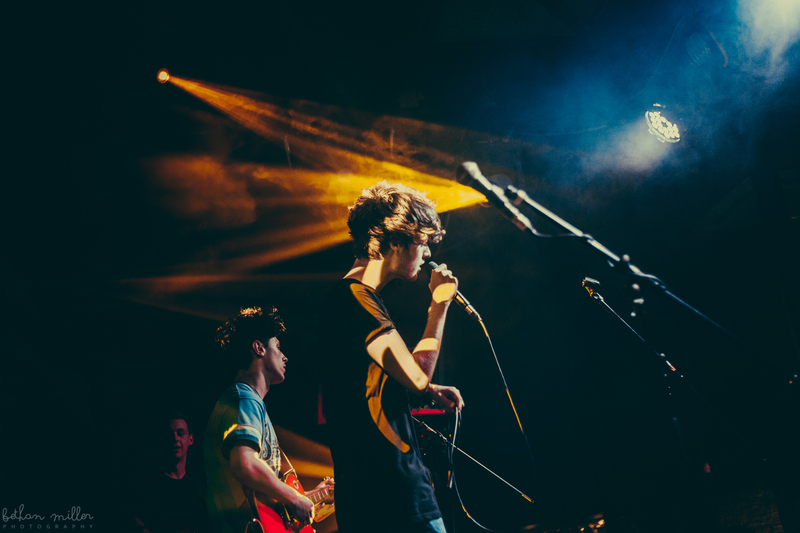 Drawing influence from the likes of The Smiths, arctic monkeys, Jamie T and the Pop/Punk movement these young lads are already exploding in to colour across the South West. Formed as a ‘project’ November 2011, the four members decided to write the music that they wanted to play, using a variety of influences and the ideas of each member. Their first shows were well received, and the band continued to play locally over the following 18 months, also recording a series of demos in that time, some of which were released via social media. The summer of 2013 brought about some member changes, a large amount of songwriting, and a general change in the ethos of the band into something more permanent, that better suited the ambitions of the now 5 members. Atrevido relaunched themselves in early 2014 through Etc. Records with their debut E.P ‘Death is a Navigator’, available to listen to on Spotify, and for purchase on Bandcamp. A busy 2014 has seen the band grow in stature, earning them a slot at 2000 Trees festival amongst other summer events. They recorded a new E.P in August 2014 self titled ‘Atrevido’ with producer Gavin Monaghan (The Editors, Paolo Nutini) along with writing a few new fresh originals to spice up their set. At 18/19 years old they have managed to build up a long set consisting of a mix of originals and covers from classic and modern influences. Their originals showcase a fresh new sound in what is Hard Rock. With this they continue to write new material. 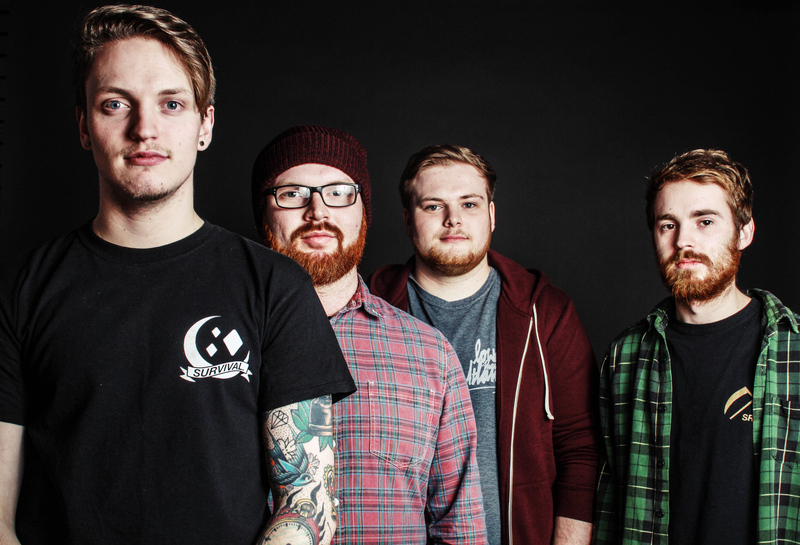 Elessar is a 4 piece Alternative Rock band that hails from Gloucestershire. The boys met through playing shows and festivals together over the last five years through their previous bands Amateur Drive By and Medik.